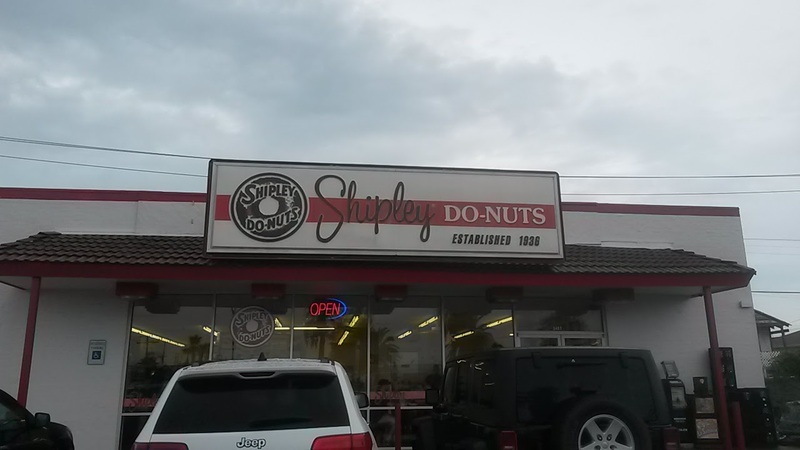 Shipley Do-Nuts has many locations in Texas, Louisiana, Arkansas, Tennessee, Mississippi, Georgia, and Alabama. Their headquarters are in Houston, Texas. I went to the spot on Broadway Avenue in Galveston, Texas. 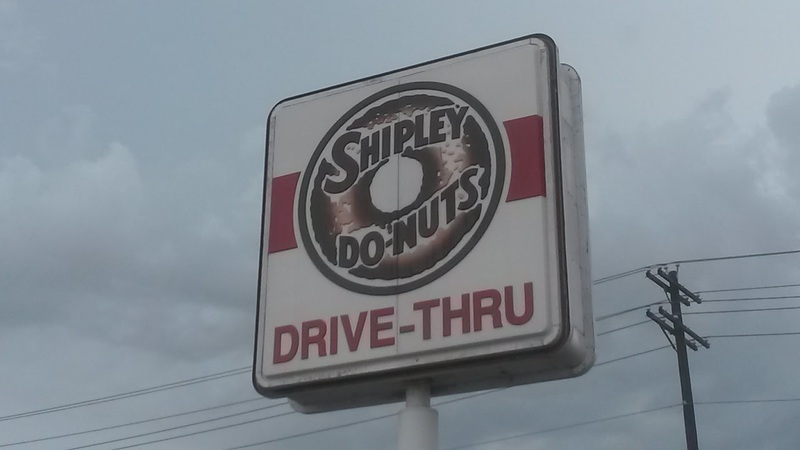 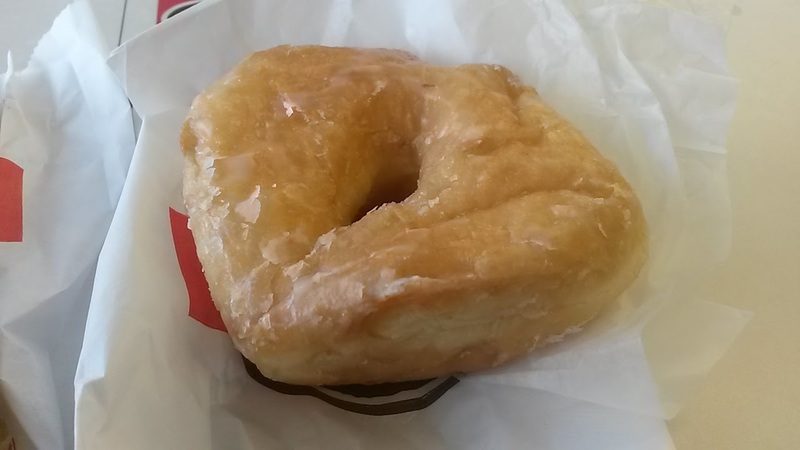 Shipley Do-Nuts goes back to 1936, with Lawrence Shipley, Sr.'s gourmet recipe. The doughnuts themselves are made from a proprietary mix, needing just water and yeast to make in stores. The company remains privately owned. A few of my friends recommended this place, so I had to go before leaving Texas. 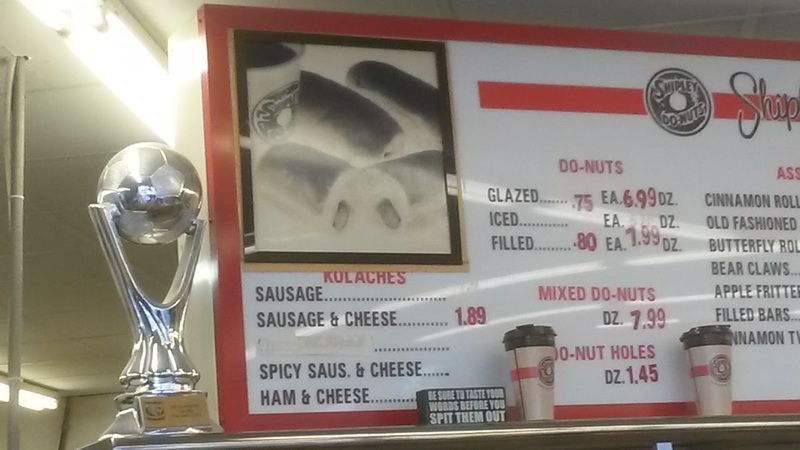 The menu focuses on their doughnuts and kolaches. The savory kolaches sold in Texas are better known in the Czech world as klobasnek. 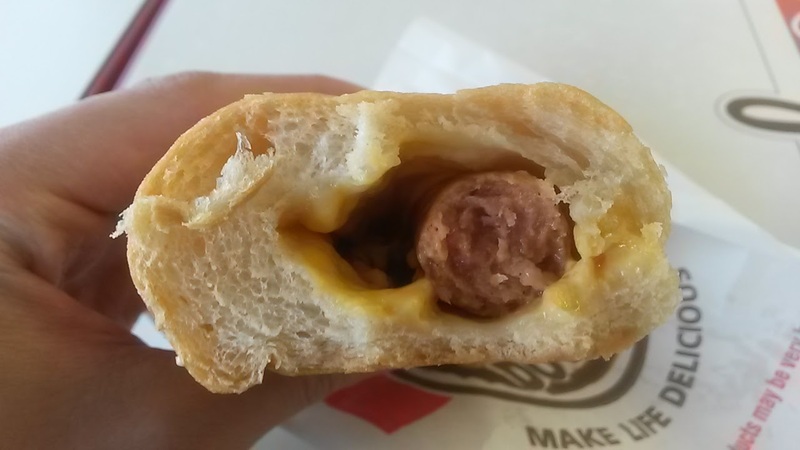 The fillings can have sausage, eggs, cheese, chiles, and other ingredients. I got one of Shipley's famous glazed doughnuts ($0.75 each) and a spicy sausage and cheese kolache ($1.89). 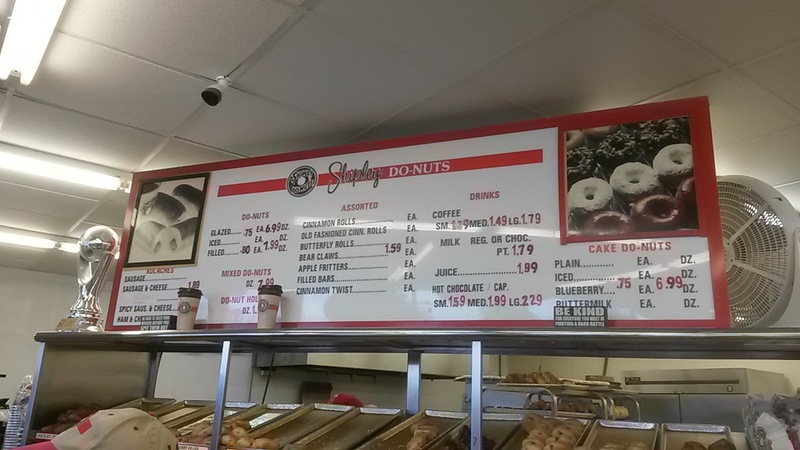 Going in the morning is probably the most ideal in order to get the freshest items. 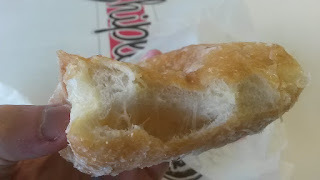 My doughnut was insanely light, airy, and soft; I couldn't even hold it for very long without altering the shape. 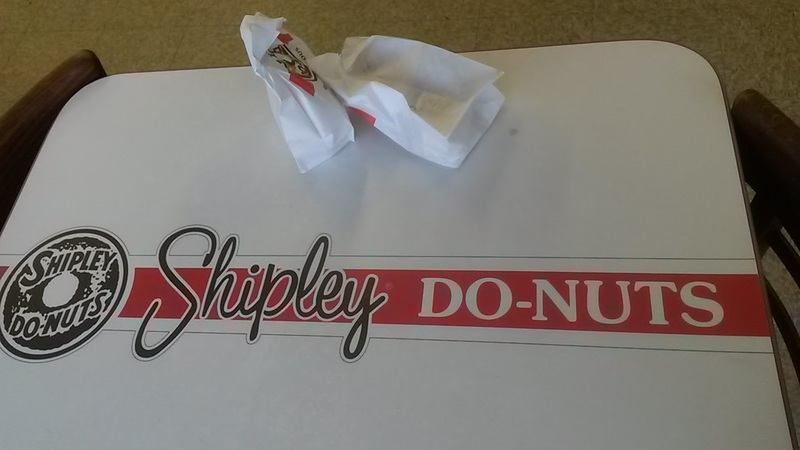 I probably could have inhaled a dozen fairly quickly. I loved the spicy sausage and cheese kolache, which resembled a "pig in a blanket." 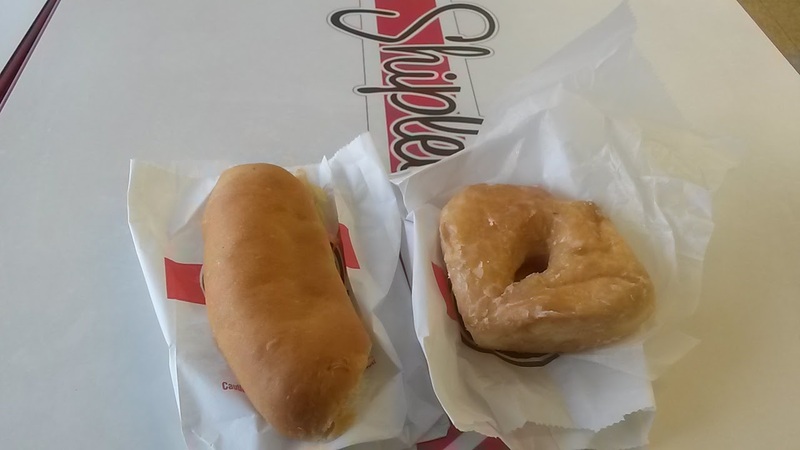 Soft dough, a tad of kick from the green chiles, and some protein gainz for the morning. Quick, friendly service at the Galveston location. 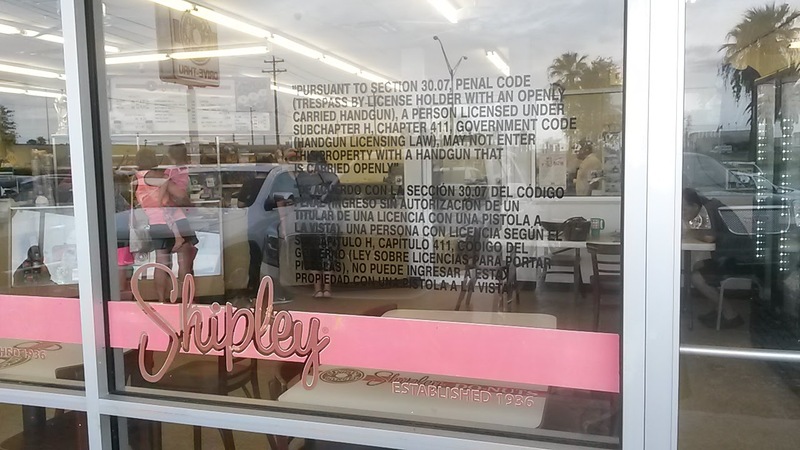 The parking lot can only hold so many cars, but there was also available parking on the side streets.